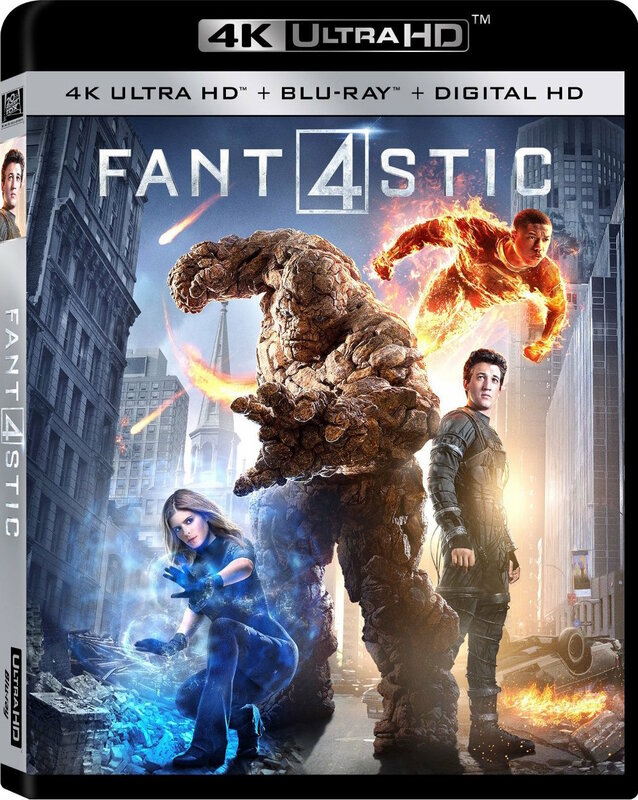 The Fantastic Four make a triumphant return with Marvel's next generation of heroes — four young outsiders who teleport to an alternate universe, their physical forms altered in shocking ways. Reed Richards (Mr. Fantastic), Sue Storm (Invisible Woman), Johnny Storm (The Human Torch) and Ben Grimm (The Thing) must harness their incredible new powers and work together to save Earth from a former friend turned enemy, the infamous Dr. Doom.